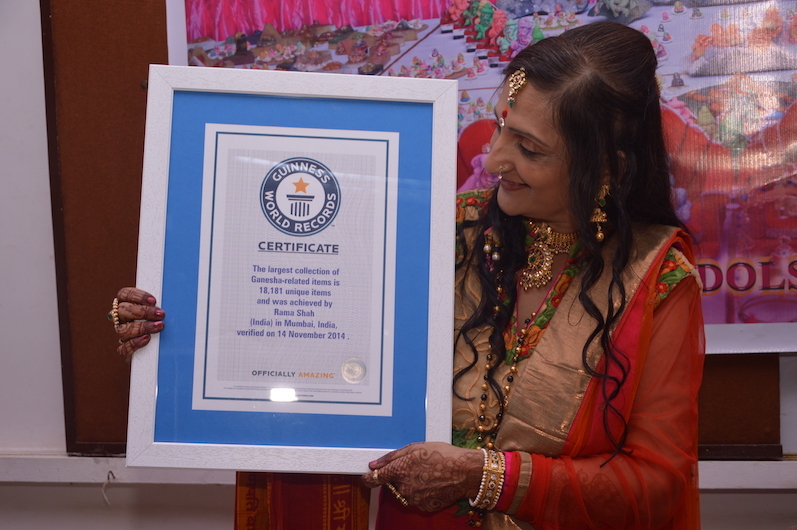 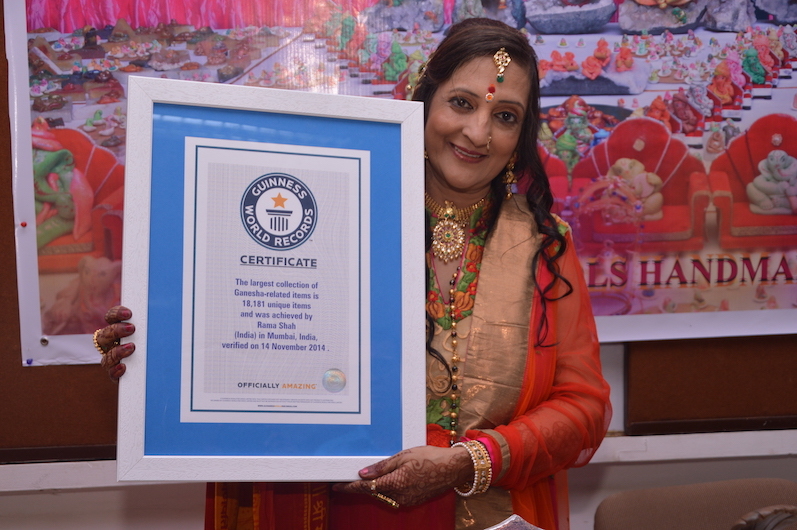 Rama Shah is Guinness World Record Holder! 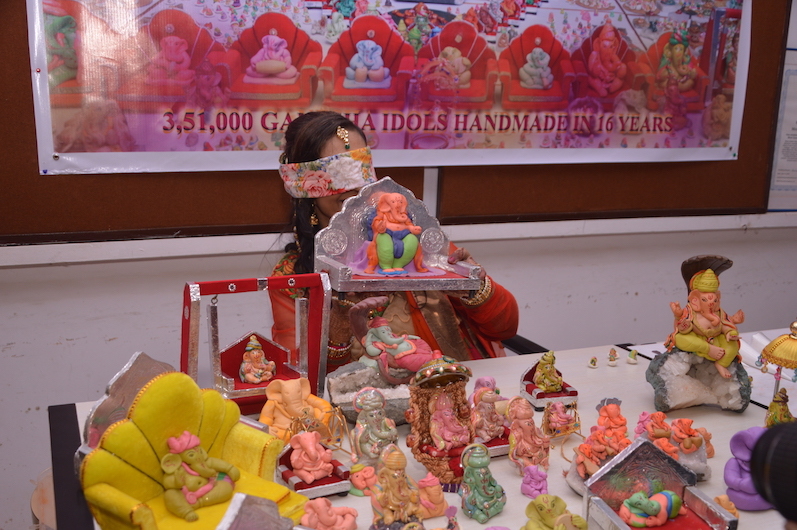 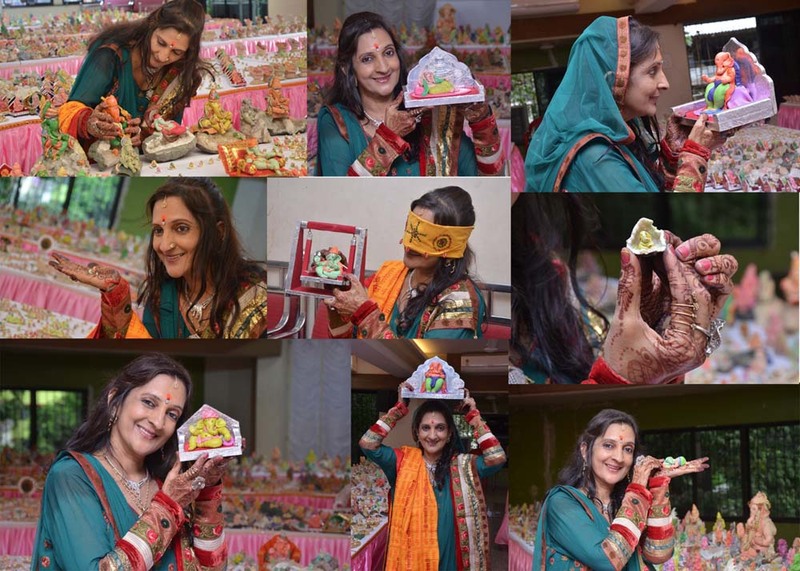 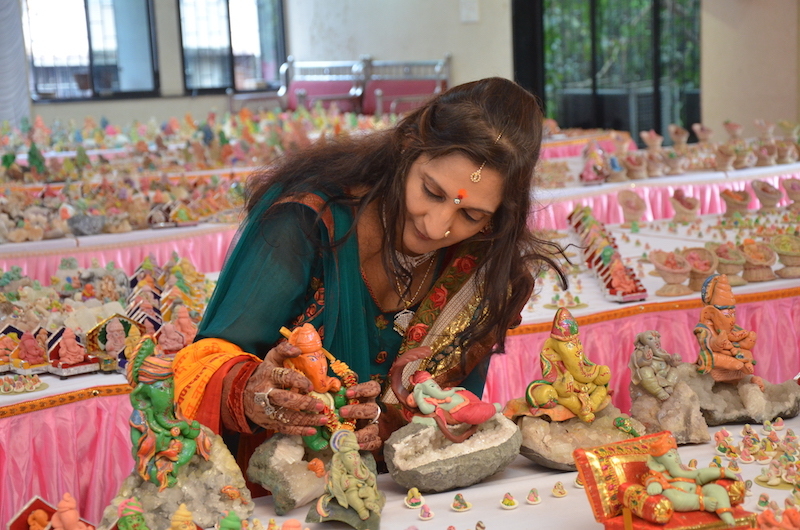 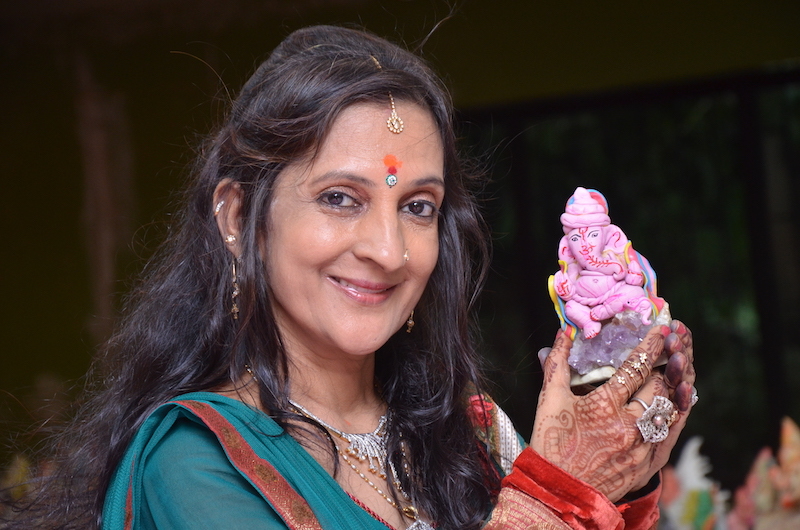 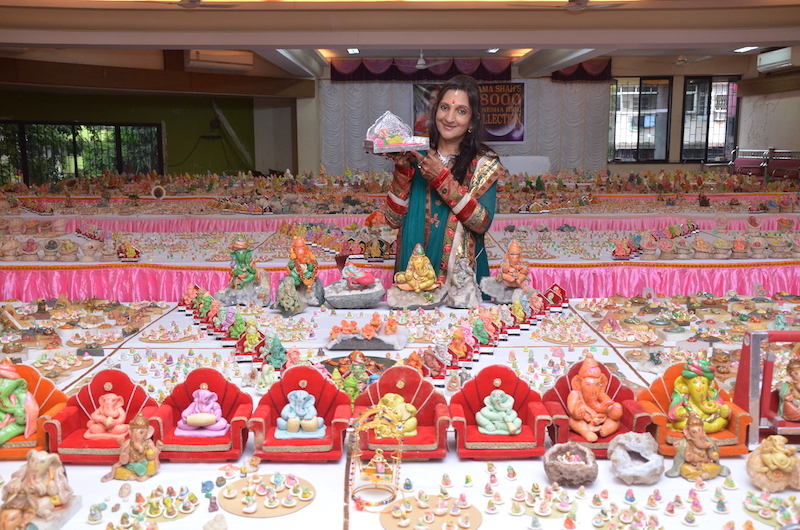 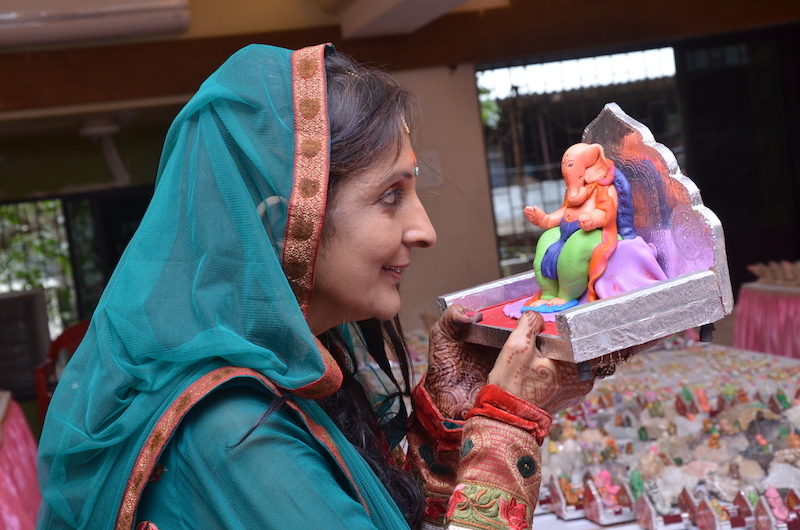 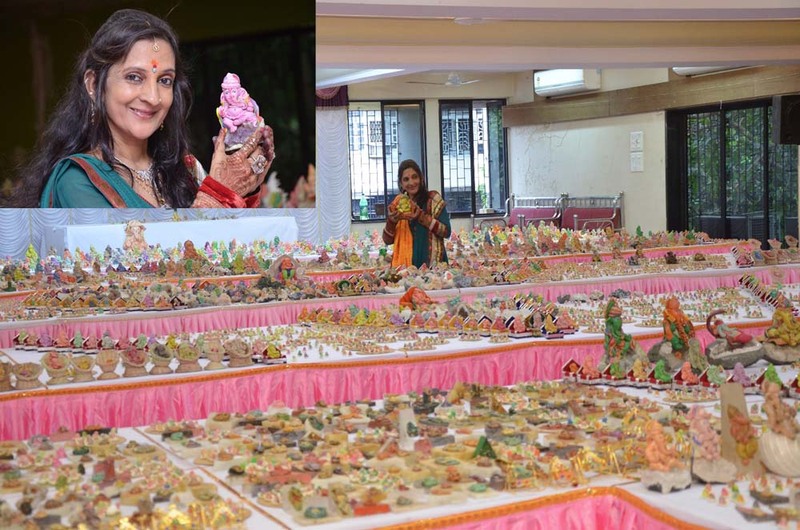 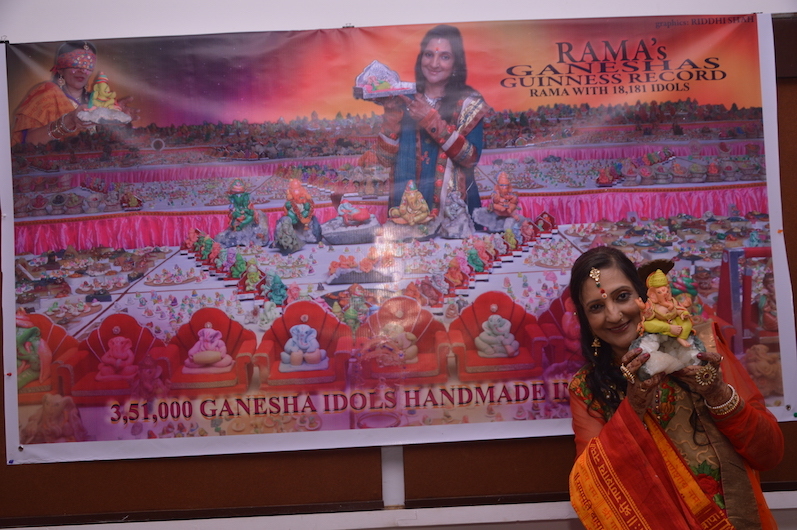 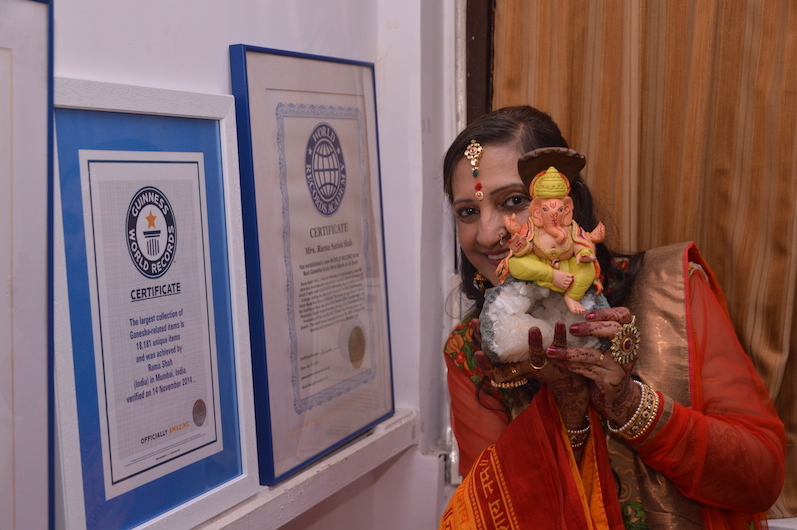 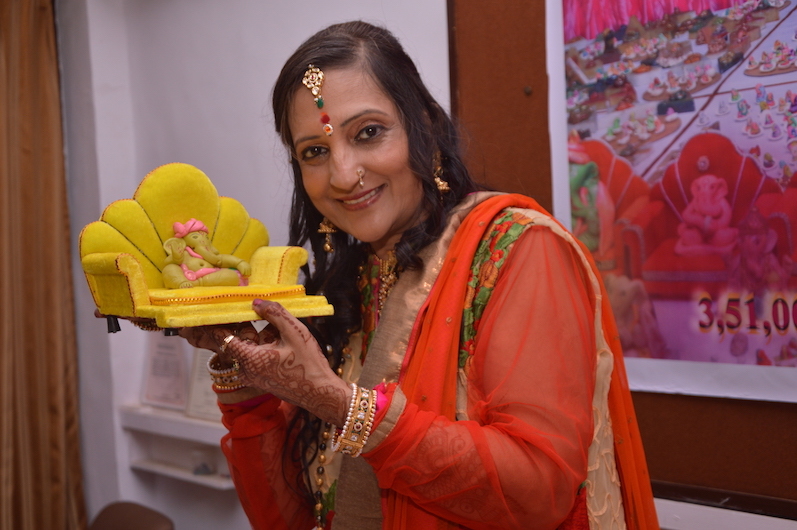 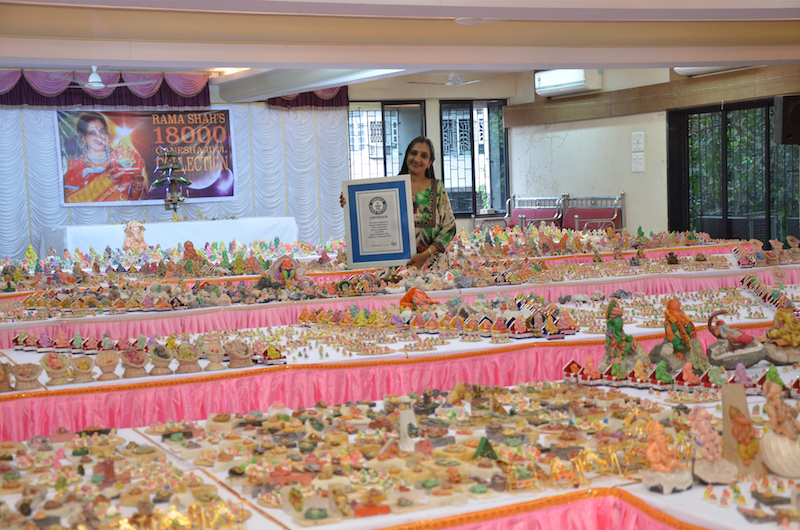 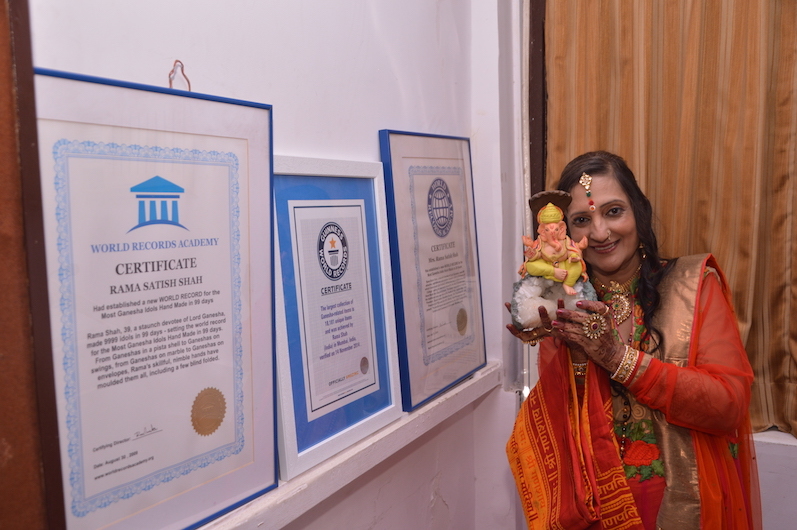 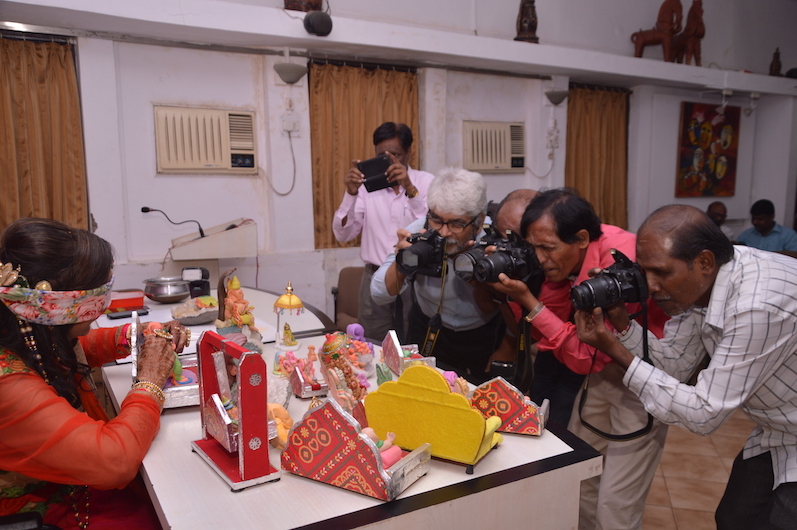 Rama Shah displayed her collection of 18181 unique Ganesha Idols on 14 November 2014, at Sion Bhagini Samaj, Sion, Mumbai, which is recognised by Guinness World Records as The Largest Collection of Ganesha related items and approved as Guinness World Record. 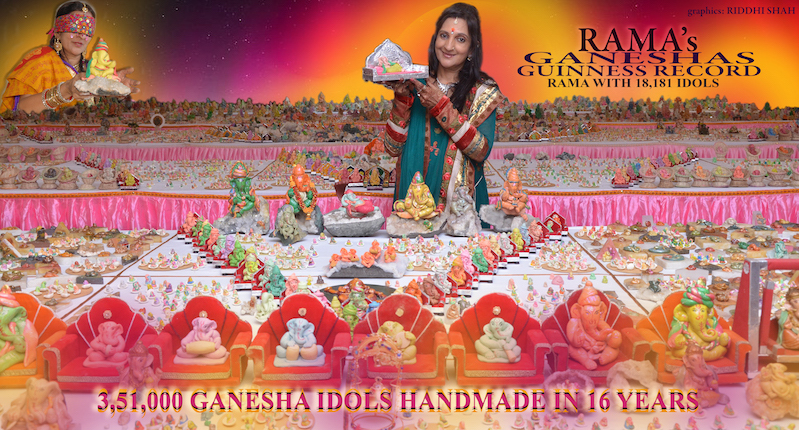 Tagged Blind Folded, featured, Ganesha, Ganesha Idol, Ganesha Idols, Hand Made, Hand Made Ganesha Idols, Idols, Rama, Rama Shah, Ramas Ganeshas.